Home » Living Rich With Coupons » New Walgreens Match Ups that will Help You Save Big – Starting 1/13! Read more about New Walgreens Match Ups that will Help You Save Big – Starting 1/13! 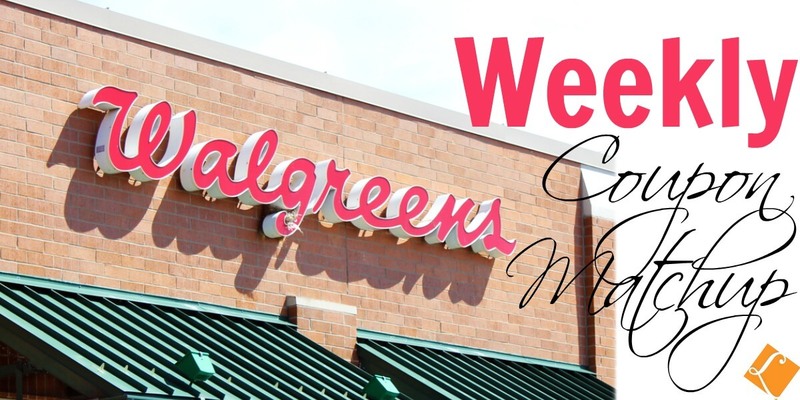 January 4, 2019 at 4:30 PM New Walgreens Match Ups that will Help You Save Big – Starting 1/6! December 28, 2018 at 4:30 PM New Walgreens Match Ups that will Help You Save Big – Starting 12/30! December 21, 2018 at 4:30 PM New Walgreens Match Ups that will Help You Save Big – Starting 12/23! December 14, 2018 at 4:30 PM New Walgreens Match Ups that will Help You Save Big – Starting 12/16!